I can’t emphasize enough how important copyright registrations are when it comes to stopping copycats. Yeah, yeah you have a copyright from the moment you create your work. But bluntly, that fact means nothing when it comes to enforcing your copyright. 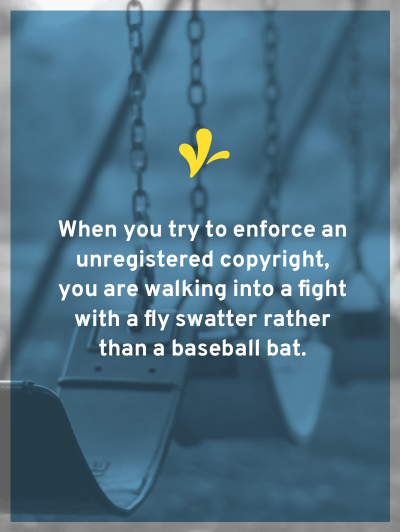 When you try to enforce an unregistered copyright, you are walking into a fight with a fly swatter rather than a baseball bat. There are two reasons that copyright registration transforms your fly swatter into a baseball bat. First, the U.S. copyright system is designed to encourage you to complete the registration process. They do this by giving you added benefits for registering in two magic windows, namely statutory damages and attorneys’ fees. The second is the real kicker, in the U.S. there is no small claims court for copyright infringement. Your one and only place to sue is federal court. And federal court isn’t cheap. Just to file a lawsuit you’ll pay the court a couple hundred bucks and that doesn’t count what you might have to pay your attorney. From there the costs will quickly add up, and if you go to court can easily total in the six-figure range. There is no small claims court for copyright infringement. So when you attach a copyright registration certificate to your cease and desist letter and the other party tells their attorney, you are much more likely to get a phone call. This is because the other party’s attorney knows that with a registration their client is on the hook for a higher amount. They also know that there is an actual possibility of you suing. When you can’t attach a copyright registration certificate, you could easily get ignored. Because they know that all you can win in court is the amount you can prove that you lost as a result of the theft of your work (your usual licensing fee) and any profits they made that can be directly tied to you. And if this amount is not more than the six-figure amount that it will cost to go to trial (or even the amount it will cost you to get your attorney to settle the matter out of court), they know that this letter will probably be the last they hear from you because after this you’ll just be throwing money away. A copyright registration certificate turns your cease and desist letter from a mere annoyance to a real possibility of costing them money. And we all know that the potential to cost people a lot of money is what gets them to talk. A copyright registration certificate turns your cease and desist letter from a mere annoyance to a real possibility of costing them money. But it’s expensive to register Kiffanie! 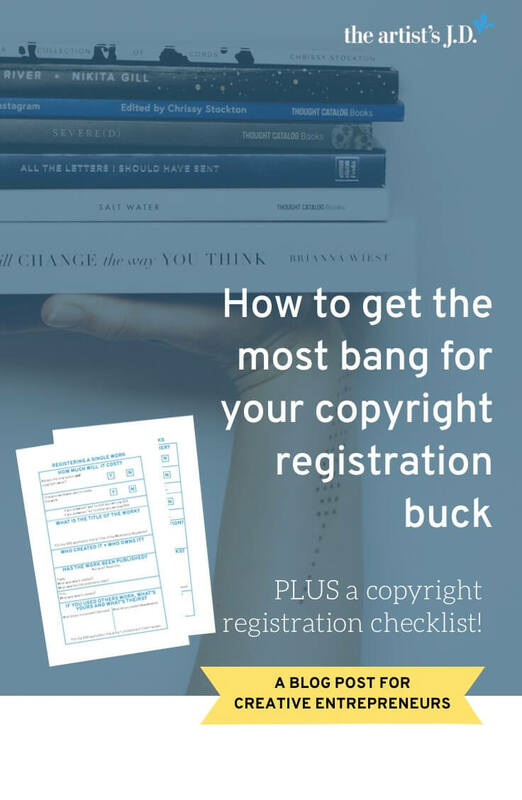 I often hear that it’s overwhelming to consider registering your copyrights. And at $35 bucks a pop that adds up quickly. 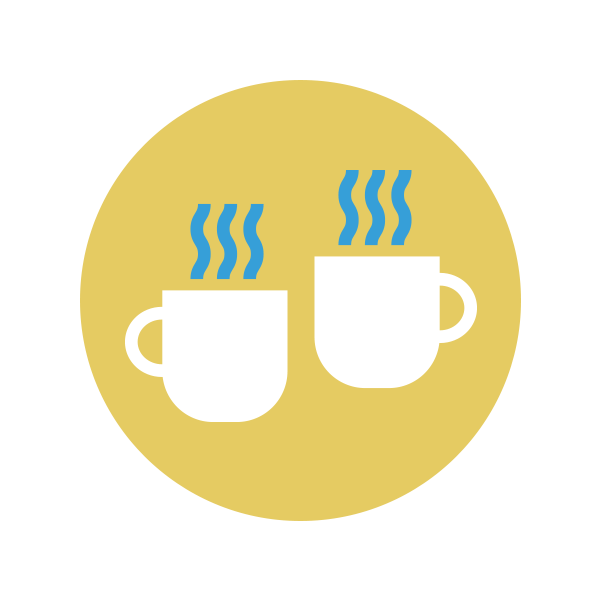 So how can you register your new and older work without breaking the bank? You can take advantage of the option to register several works on one application for $55. Of course, the U.S. Copyright Office doesn’t let you group anything together. The U.S. Copyright Office has several rules on what you can group together on the same electronic copyright registration application (called eCo). Who created the work (called the “authors”)? Who owns the copyright in the work (called the “claimants”)? Were the works bundled together as a unit? If you answered that there is a common author in all of the works in the group, that the same person or organization is the copyright owner for all of the works in the group, and the group of works is all unpublished; then you have a group of unpublished works. This allows you to group as many creations that meet these criteria on the same application. If you answered that the same person or organization is the copyright owner for all of the works in the group, that the works are published, and the works were first published on the same day as a bundled unit, then you have a group of published works. This allows you to group all the works in that unit on the same application. If you are attempting to register published photographs, you have another option! If you answered that there is a common author in all of the photographs in the group, that the same person or organization is the copyright owner for all of the photographs in the group, and the group of photographs was all published in the same calendar year; then you can take advantage of a group photograph application. This allows you to group up to 750 photographs that meet these criteria on the same application. If your grouping doesn’t meet the above criteria, then you’ll either need to: (1) decrease the size of the grouping until it meets the criteria; (2) register the work on its own eCo form; or (3) determine if you can use a paper form to group the works together. The paper application costs a bit more than the eCo form but if you can group three or more works on the paper form, it’s cheaper than registering them alone on the eCo form. 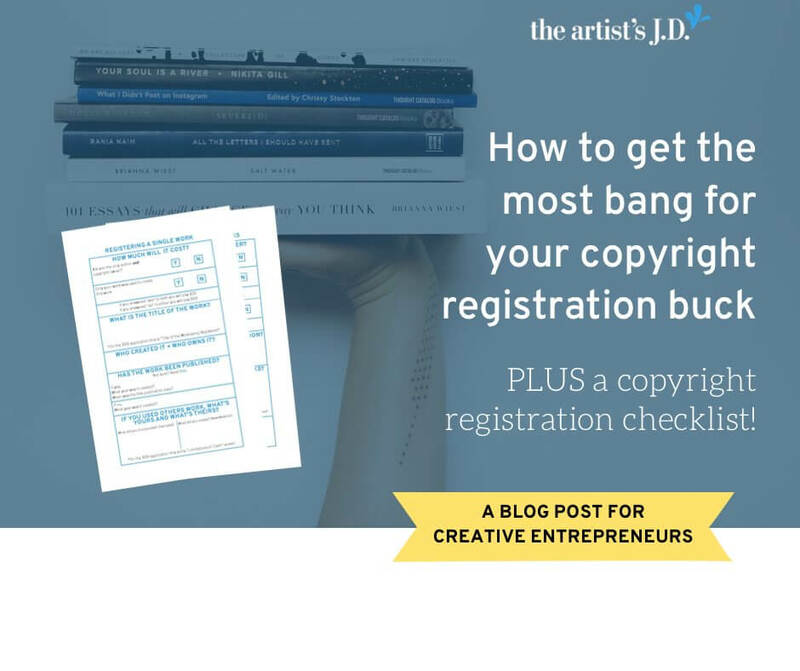 If you are like most creative businesses, you’ve got loads of unregistered copyrights. So how do you get caught up without breaking the bank? First up, create a batch of unpublished works and get them registered. Bam! 55 bucks later you’ve got a whole load of works registered and protected. Next, I’m going to have you put on your tough love hat because we need to be practical. I’m not going to be that crazy-pants lady that tells you to register every…single…old…creation. That’s totally unrealistic. I’m not going to be that crazy-pants lady that tells you to register every…single…old…creation. What I think you should do is look through everything else and figure out which of the remaining unregistered creations make you the biggest income. Don’t let your heartstrings pull you to register your favorites, but those that are putting dollars in your bank account each month. Then put those in order of priority from most to least income. 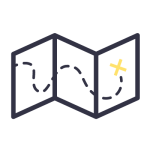 Now, take your biggest moneymaker and decide using the criteria above or the criteria for a paper application what else you can group with that creation. Don’t limit yourself to those on your hit list, but pull from your entire catalog of work. 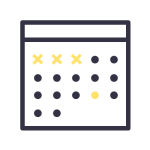 Repeat this process each time cash flow allows it, working your way down the list (and reorganizing and adding to your list as appropriate). For most creative businesses, you are the sole author and copyright owner of the work. 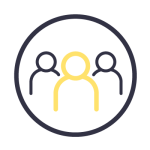 So the most cost-effective way to register works is to do so before they are published since that will give you the most flexibility in what you can group on the same application. This requires that you build the copyright registration process into your workflow, before you publish your work. 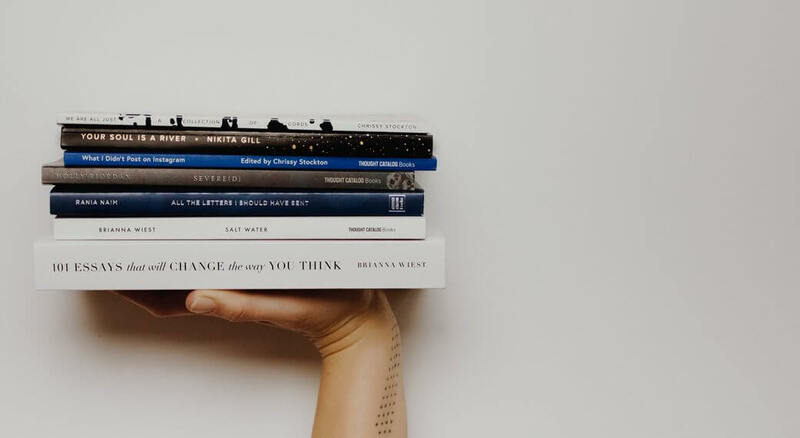 The second way to save you money is to think about publishing things as a bundle. For example, you could publish a bundle of new digital downloads for Valentine’s Day. The bundle might contain printable cards, gift tags, wall hangings, and banners. To meet the Copyright Office requirements, you would first have to publish them as a bundle that someone could purchase as a unit. But they don’t require you to keep them solely as a bundle forever, so several weeks later you could offer in addition to the bundle each of the items separately. Last up, I want you to consider registration as a cost of doing business. Often registration feels like it’s stealing money out of your pocket because it’s not an expense that you planned for. However, if you build it into the cost of a piece (just like the supplies and equipment you need to create it), then it’s just part of your businesses’ overhead; and not coming from your take-home pay. I know that when I plan for an expense and work it into the cost of a product or service, I feel better about paying it. Copyright registration feels like it’s stealing money out of your pocket because it’s not an expense that you planned for. Figure out what works you have that are considered unpublished by the Copyright Office. Once you’ve got that done, you can block off some time to head over to the eCo system and get them registered. 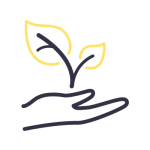 If you want assistance filing your eCo copyright registration application, here’s how I register copyrights. Or you can join the artist’s Courtyard and get access to a copyright registration course! Click here to learn more about joining the artist’s Courtyard.